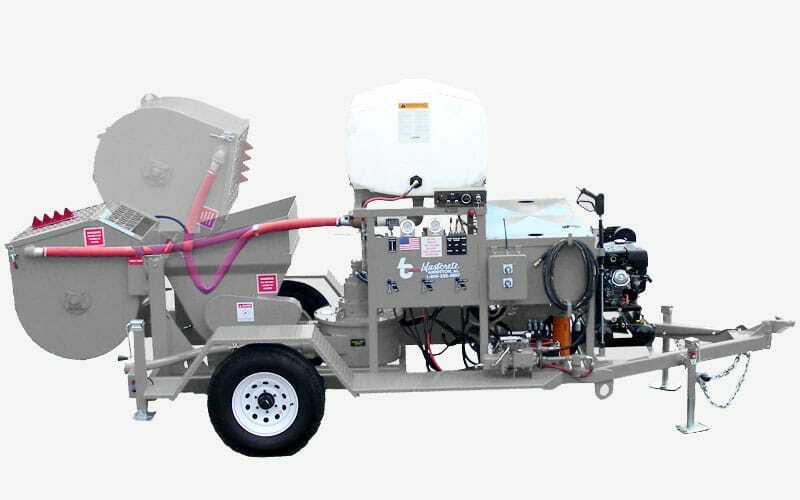 We designed the Blastcrete Model D6528 Concrete Mixer-Pump for field batching and pumping as much as 12 cubic yards per hour. 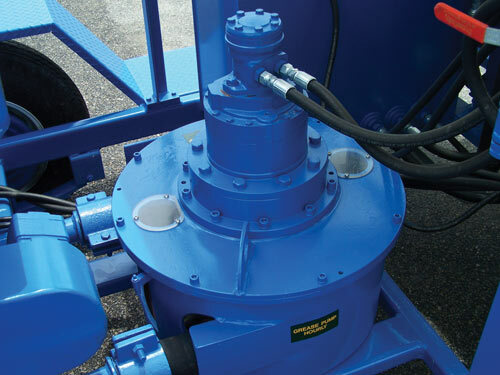 The unit includes our 9-cubic-foot hydraulic spiral mixer that hydraulically pumps into a 12-cubic-foot receiving hopper. 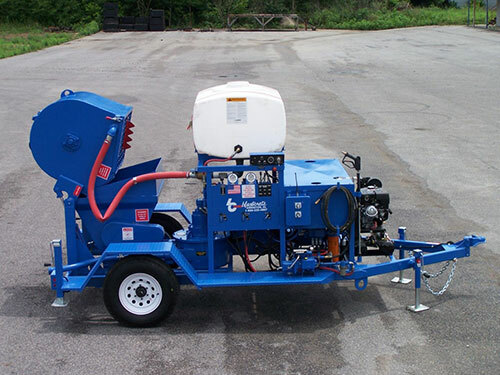 From the hopper, the D6528 3-inch hydraulic squeeze pump moves the material at variable speeds from 0-12 cubic yards per hour. 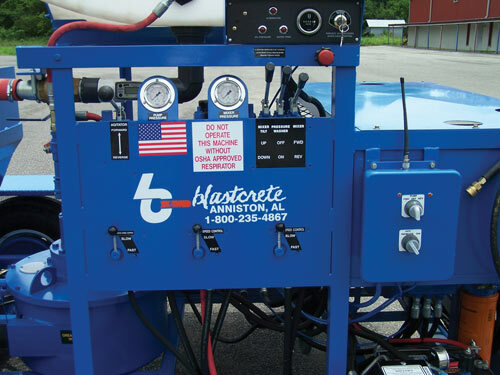 Contractors overwhelmingly choose this machine for gypsum flooring applications since it’s more reliable and user-friendly than competitive equipment. 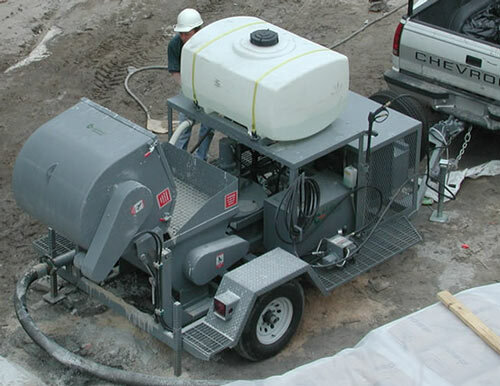 The D6528 Mixer-Pump can also be used for pumping concrete mixes with as much as ½” aggregate.